YOU GOT HERE TOO LATE. SORRY! 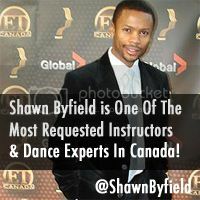 Only $29 in advance for a killer, informative and inspiring workshop with Shawn Byfield. Each class is 90 minutes, and space in the studio is very limited. Don’t delay, RSVP TODAY before you miss it! When a class is full, the button below will disappear… and you’ll miss out. Tell a friend, choose your class, and see you there! PS: ALL AGES WELCOME, minimum 3 years tap dance training required. The formula is that simple. Our comments are valuable, but will only change you if you apply our feedback. Do that now. And I’ll see you at the top! ABOUT SETBACKS: We all get ’em. And the crappy part is they usually come unexpected. 1️⃣ Hide in the valley? THEY SAY YOU are what you drink! 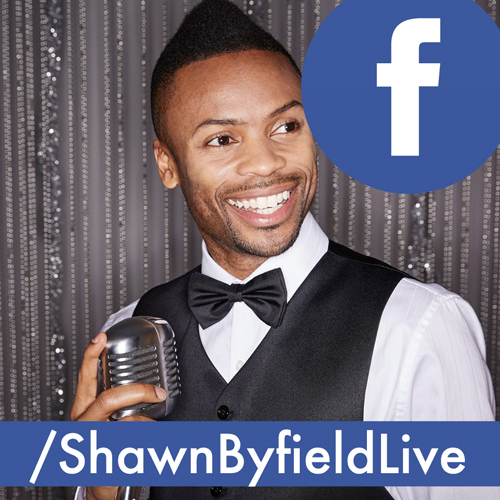 Are you filling your cup with bad news and negative media? Or do you start your day with a cup of gratitude? Start your day with the second cup. Life tastes much better when you do! You’ll complain less, your mood gradually changes, you’ll look and feel younger, people will want to hang around you more, and new opportunities start to unfold. YOU ATTRACT WHAT you think about most of the time. So if you’re constantly reading about bad news, tragic events, and doom and gloom, you’ll unconsciously manifest that daily. YOU’VE HEARD 📣 ME SAY over and over and over again… Learn new stuff! Too many peeps graduate high school, college/university, and they think they know everything. They stop learning. In reality, graduation is just the START of the life learning process. There are more experiences to be had, new perspectives to embrace, and unlimited truths to learn. Until you start exploring and diving deeper, you don’t know what you don’t know… So don’t be close-minded. An investment in KNOWLEDGE always pays the best interest! Don’t be a “know it all…” Be a LEARN it all! Learn as much as you can, as fast as you can, while you can, so you can start enriching your life and the lives of others.